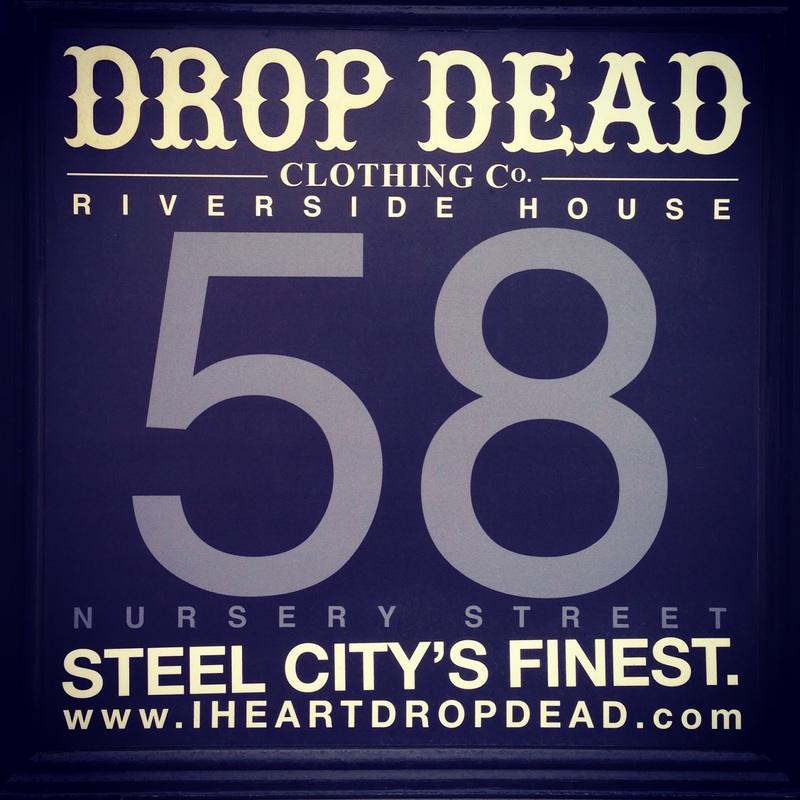 Sheffield Study Tour 2013: Don’t forget about the metal in Steel City. Trevor Hogan’s presentation on Monday was great, especially the documentary. It was fantastic stepping away from planning for a bit and having a look at culture and music in Sheffield. I was surprised there was no mention of the heavier types of music though, something that usually gets ignored, but not so much in Sheffield. One of the biggest metal bands on the international circuit at the moment, Bring Me the Horizon are from Sheffield, arguably pushing the heavy music scene here in a big way. In the past two weeks we have been able to see some great punk and metal bands playing in different venues across the city. One of those was Corporation Nightclub, a club established around hosting bands from heavier genres, and playing similar music on the dance floors. This type of venue is common, but the size is incredible, and the amount of people that come to Corporation for this music is like nothing I’ve ever seen before in a nightclub. A solid music scene is important in developing world famous musicians, but we sometimes forget what else can emerge from this scene. 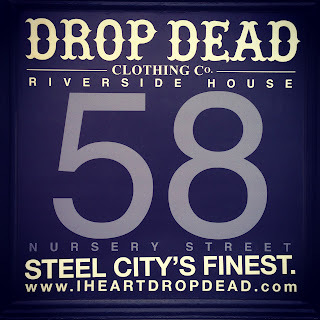 Drop Dead Clothing, a multi-million £ clothing company, was established by Bring Me the Horizon’s lead vocalist Oliver Sykes, and their main offices are in Sheffield. kodi.software Thanks for sharing.I found a lot of interesting information here. A really good post, very thankful and hopeful that you will write many more posts like this one. Okay, I won't forget. It's a great reminder. I am happy to find this post, friend.